Below is a list of useful resources anyone interested in further developing their analytics knowledge and skills. If you want to experiment with Google Analytics features but you do not have a website with Google Analytics on it, or you don’t have all the features enabled, you can use the Google Analytics Demo account. The Google Analytics Demo account is a fully functional Google Analytics account with data from the Google Merchandise Store that any Google user can access. Get started with free online courses from Google Analytics Academy. 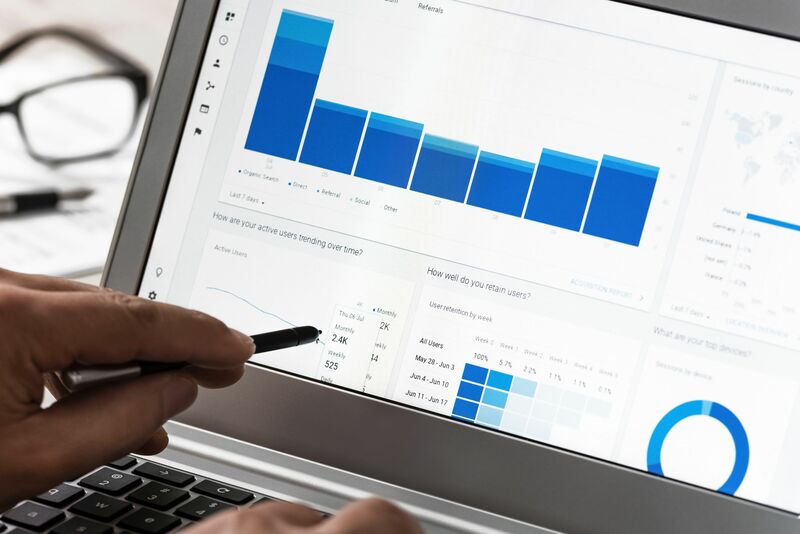 Analytics Academy covers everything, from how to set your Google Analytics account and basic reports to the most advanced staff like Google Tag Manager. Build your custom reports and dashboards free and very easy with Google Data Studio. Put all your data into one visual and interactive report or dashboard, which is easy to read and share. If your company website has a significant amount of traffic and you are suffering from sampling in Google Analytics, then you can turn to Analytics 360 Suite. Analytics 360 is a paid measurement solution for enterprises that combines analytics, tagging, site optimization, data visualization, market research, attribution, and audience management. With Google Tag Manager (GTM) you can keep all your website tags in one place and keep your source code clean as you have to add only one tracking code (called the container tag) on your website. Add new tags and create event tracking and conversion tracking with just a few clicks through GTM. One of the major benefits of using GTM is that you can test everything and ensure it is working properly in preview mode before it goes live. Google Optimize is a free optimization tool from Google that allows you to test and experiment different variations of your website and then deliver a personalized experience that works best for each user. Google Search Console is a free service offered by Google that helps you monitor and maintain your site’s presence in Google Search results. GSC can help you better understand how your site is viewed by the search engine and give you tools to optimise your visibility in the search results. Google Campaign URL builder is a free tool that allows you to easily add campaign parameters to your URLs so you can track custom campaigns in Google Analytics. Here is the link to the presentation Getting the most out of your Google Analytics Data by Julia Papageorgiou.